The gender pay gap: do women just need to negotiate better? 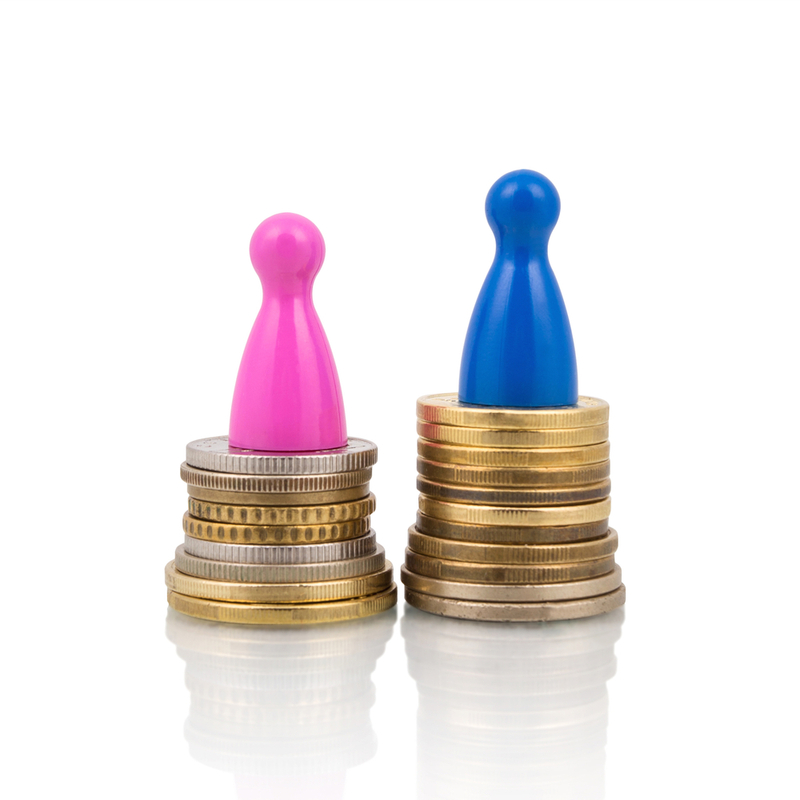 There’s been a lot of commotion in the media about the gender pay gap recently. Some people argue it’s only natural as men tend to work longer hours, and often work in areas where skills are remunerated higher. Yet, when those differences are taken into account women are still paid less for exactly the same jobs. Others argue that perhaps it's only fair. After all, men and women are different. That is true, but even though we are different, we can still achieve the same. Many women now are in senior positions, proving every day that women can lead teams, run projects and lead organisations just as well as men (or just as badly in some cases). Many women get really upset about the gender pay gap, and blame the male dominated world we live in. Others think women themselves are to blame, as they should just negotiate better. However, there is another way of looking at it, and that way will get to the crux of what’s causing the problem and give lots of insights on what can be done. Why are women paid less? Women are paid less, and it's connected to how women work. Yes, women can do the same jobs, however they will often do it in a different way; less visible and more facilitative. Women for instance, usually have a more inclusive and accessible style. This is linked to how women compete. Women compete on relationships, being nicest and most popular. This doesn’t mean women are nice, it’s about being seen to be nice. Inclusive language and behaviour and commenting positively on others helps build their position in the hierarchy. Girls learn that from a young age, and if they do not conform other girls will ostracize them. Consequently results are not seen or attributed to circumstances or the team will get the praise rather than the individual. Men usually have a more commanding, controlling style. They compete on being the biggest, the strongest or the best. Their position in the hierarchy can for instance be demonstrated by words, so it’s important to them to broadcast achievements and speak in a commanding, authoritative way. Their place in the hierarchy can also be demonstrated with status symbols such as job titles, perks - like office size, type of desk or car - and salary and related benefits. Boys learn from a young age to compete in this way, and it's readily accepted by other boys. The solution is in being gender smart: being aware of those differences in how men and women compete and applying that knowledge. How can you be gender smart in your HR practices? Create transparency, and publish pay. When women see what others are paid they will speak up. Measure output in objective ways where possible. In places where there are clear output criteria the gender pay gap is almost non-existent. Teach women to speak up about their contribution, and show them that both more female and more male competencies are of value in your organisation. How can you be a gender smart female? Be visible and speak up; women do work differently from men. How do you work? The way women work brings value. How do you bring value and results for the organisation? Find ways of speaking up that work for you. How can you talk about your achievements, while not feeling you are damaging relationships? How could it help others?